 A Milton Keynes based Small Animal practice is currently looking to recruit a Locum RVN to join their friendly team on an ongoing basis. You will be covering all nursing duties where required including in patient care, assisting in surgery, monitoring anaesthetics, taking bloods and xrays, some nursing clinics etc. You would be required to work 39 hours per week Monday to Friday with 1 in 5 weekends and occasional OOH. If this position sounds of interest and you'd like more information or wish to apply please email your CV to ben@bvsvets.co.uk or call me directly on 07806 685 294. A very well established and purpose built SA Hospital based in Buckinghamshire are looking to recruit an experienced locum Vet who is confident in Surgery to join their team for 6 weeks in August/September. You would be required to work 45 hours per week with 1 night on call and a 1 in 8 weekend rota. Accommodation is also available along with excellent rates. 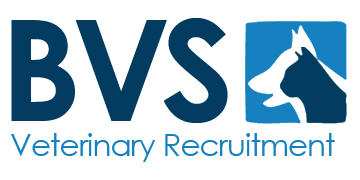 If this position sounds of interest and you'd like more information or wish to apply please email your CV to ben@bvsvets.co.uk or call me directly on 07806 685 294.